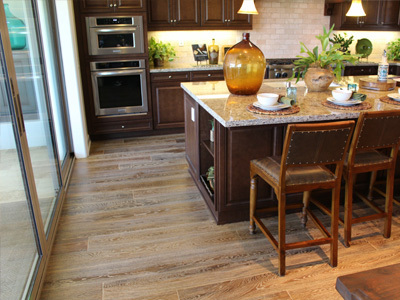 We make floors that showcase your personal flair! 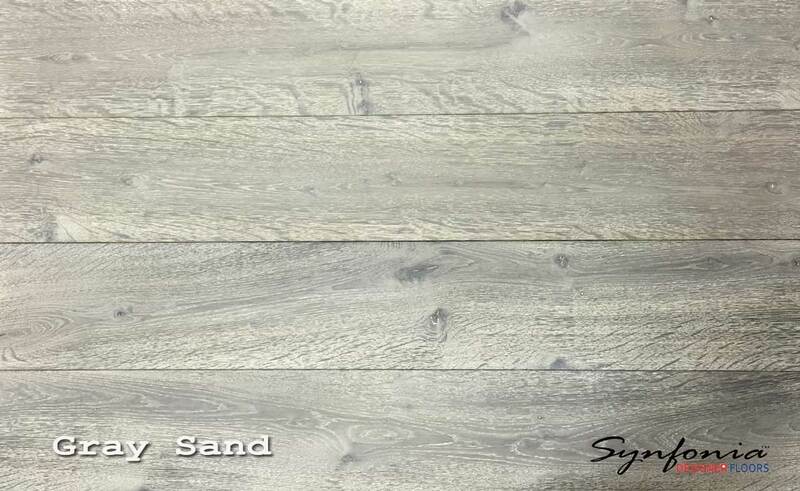 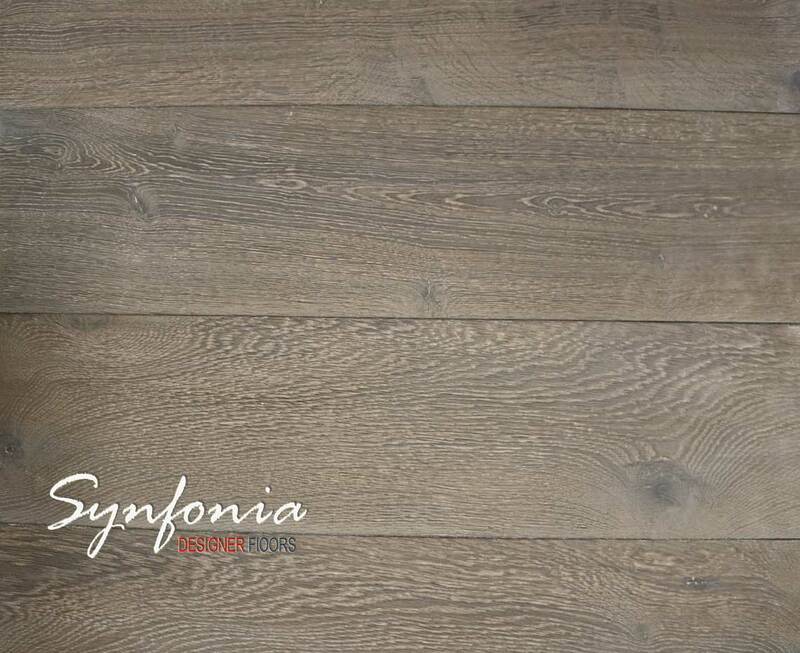 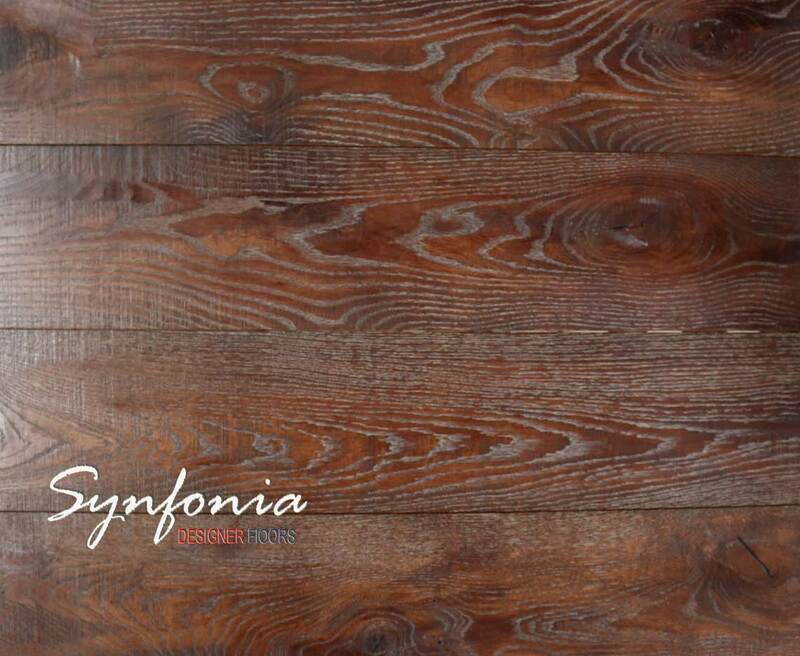 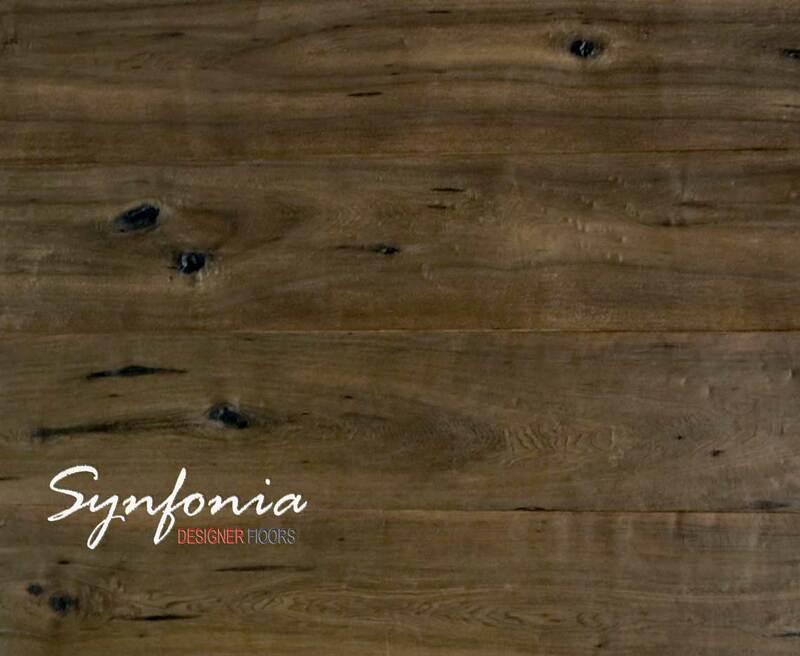 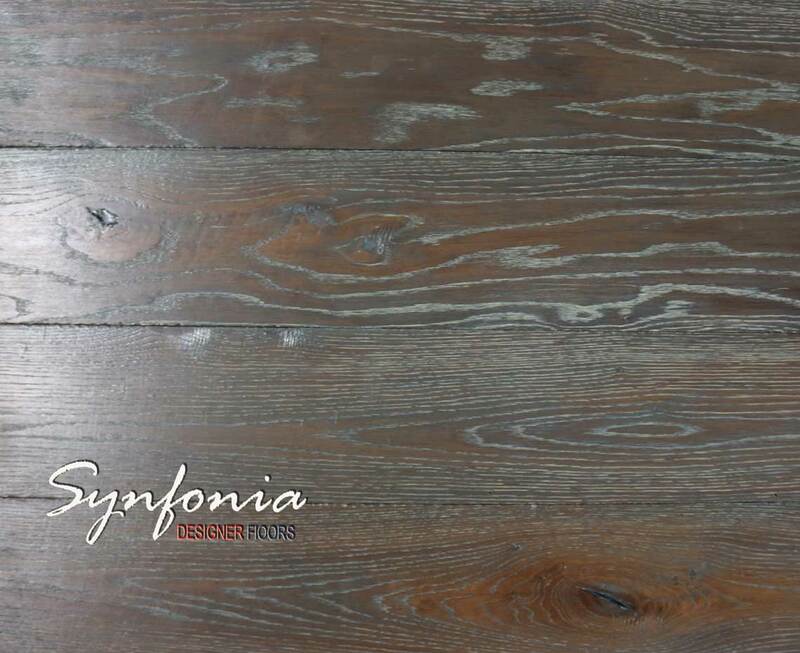 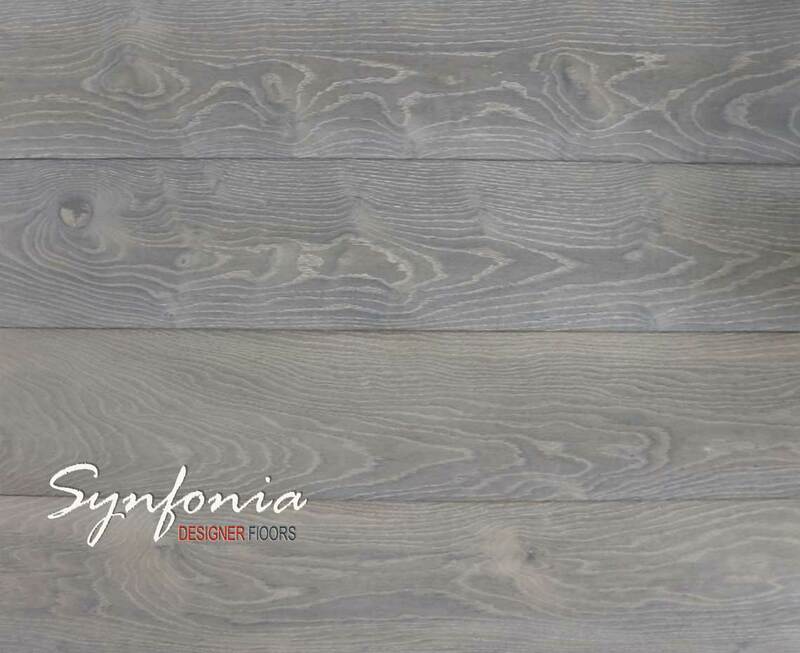 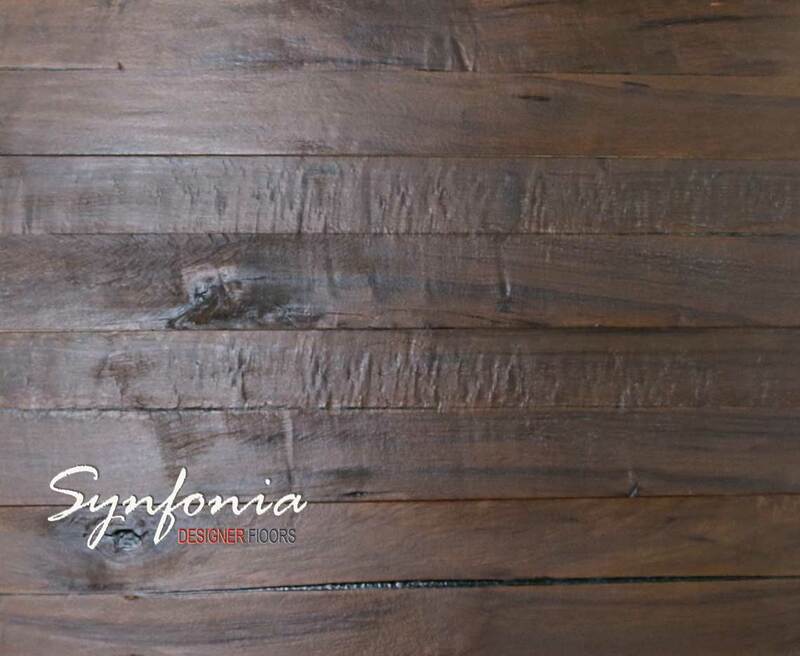 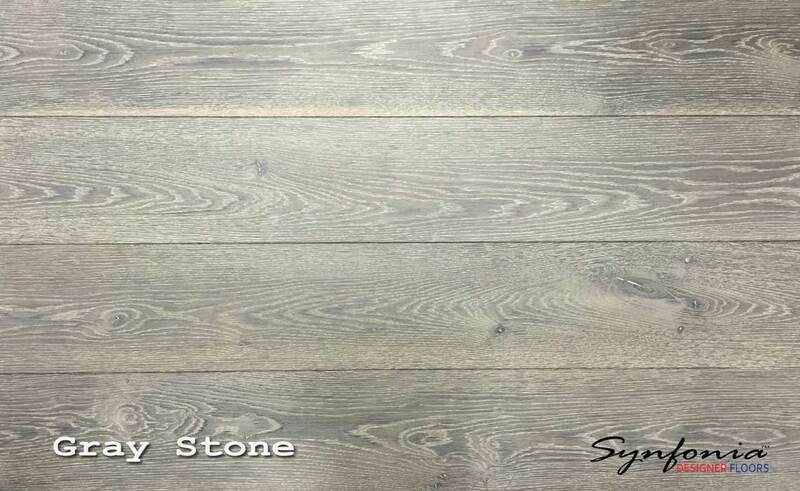 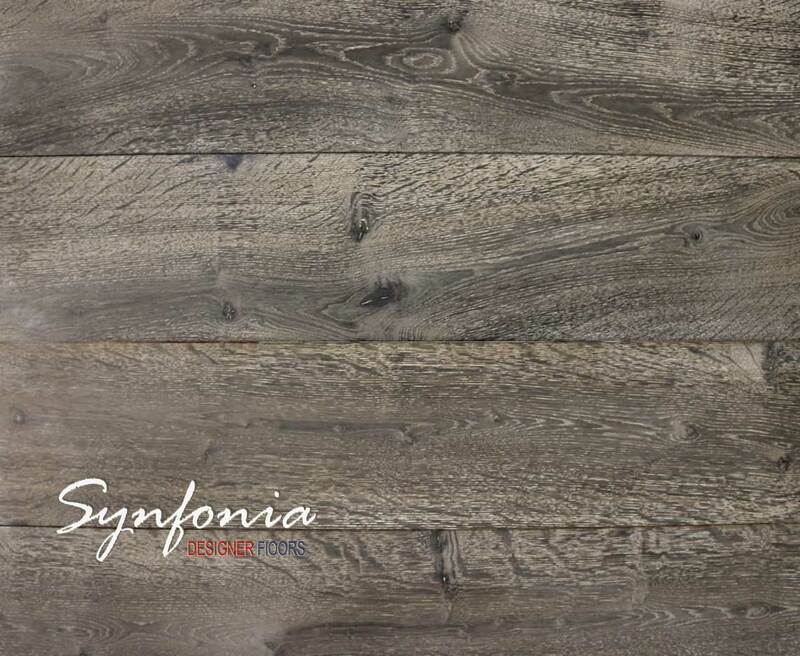 There are endless possibilities in custom color designs here at Synfonia Floors. 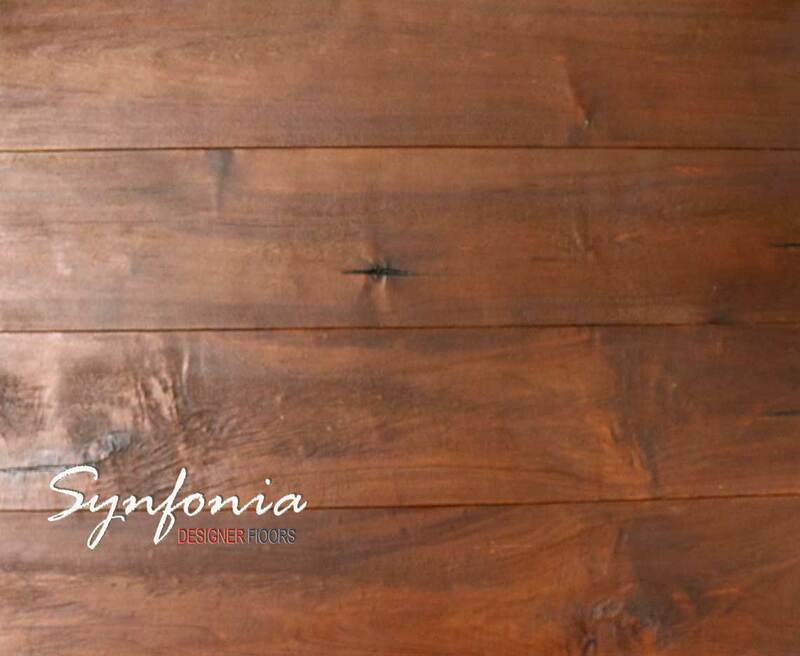 We offer wide variety of custom colors and finish. 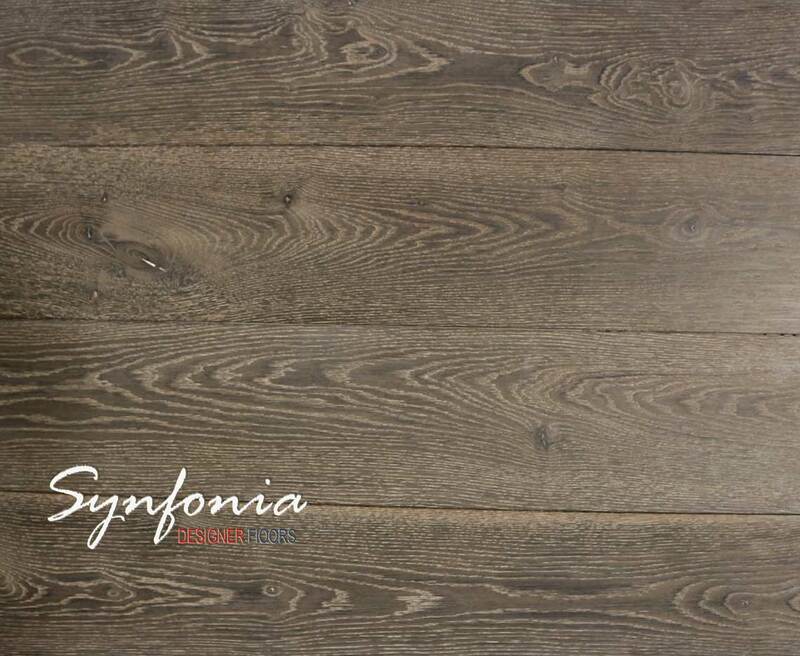 But in addition to that we design colors to match your specific interior design, custom furnishing, and the look and feel that is most suited for you. 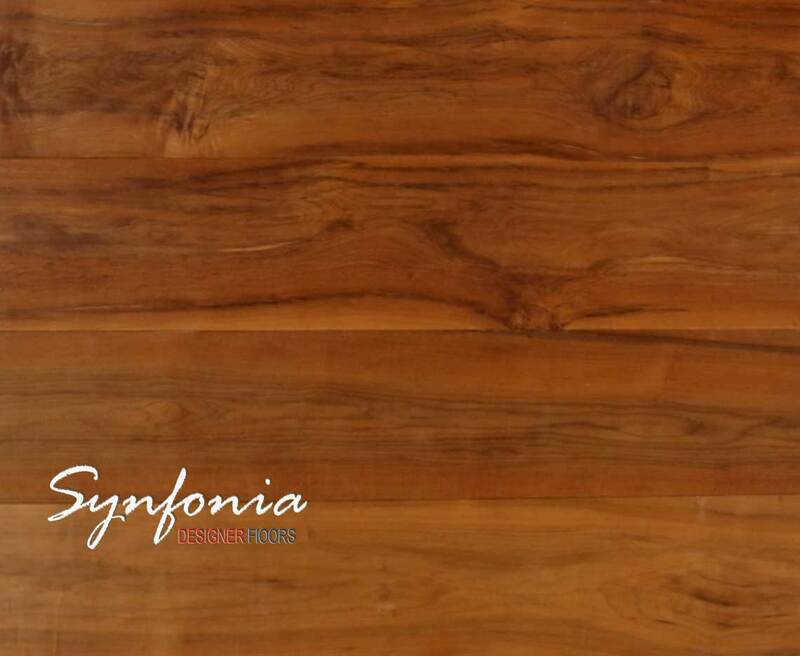 We make it all whether it is for your home or business office or for your prestige clients. 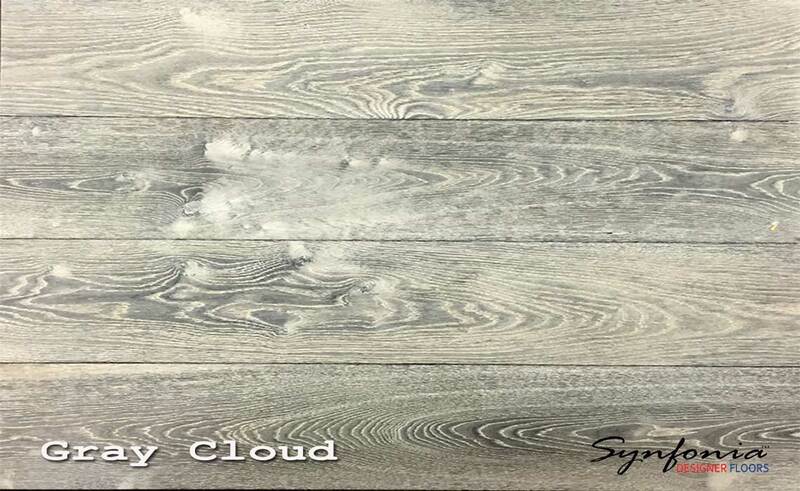 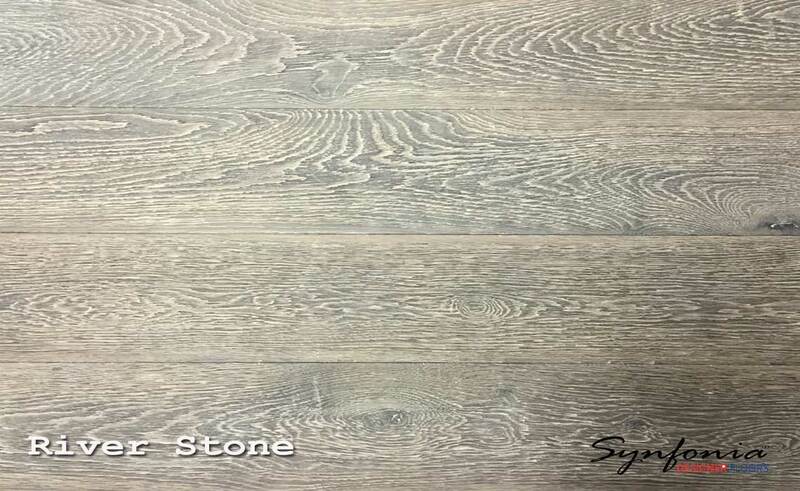 Our French White Oak is treated with special agents, all ecofriendly, to bring out various aspects of the natural wood, from light to dark grains, to the natural wood look and feel. 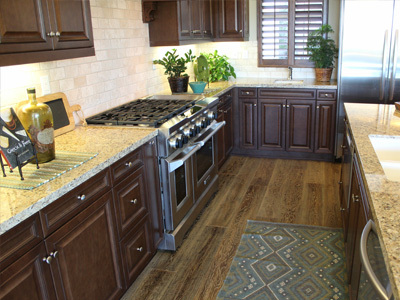 We use various techniques such as Wire Brushing, Stressing, Fumigating, and Saw Marking to create distinctive custom colors and finishes that last you a life long. 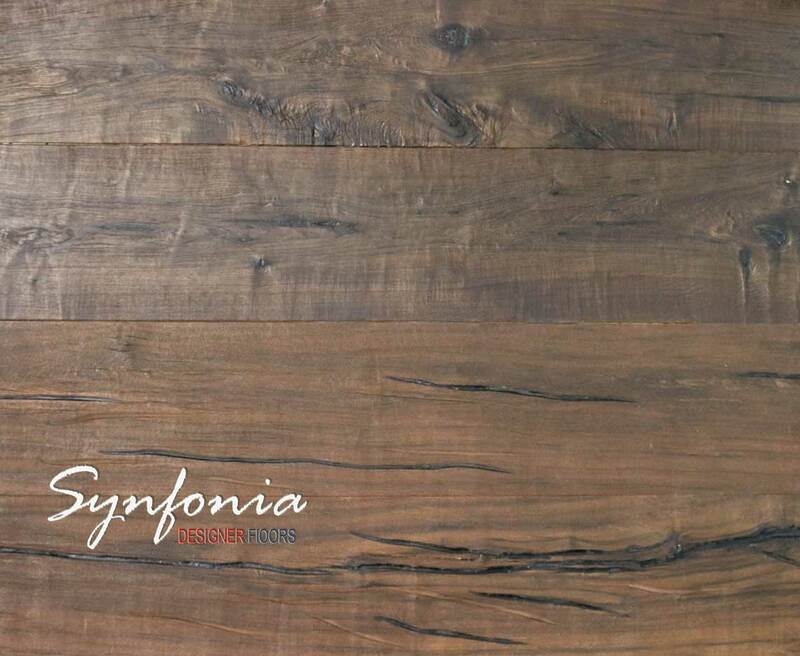 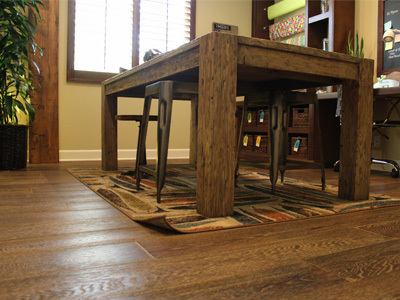 Contact us to make the custom floors that manifest your profound individul touch.